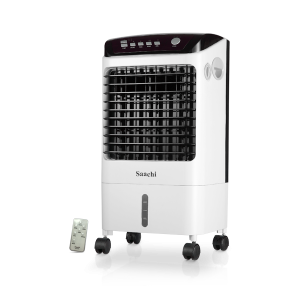 Enjoy the cool breeze in the scorching heat this summer with our powerful air coolers. Switch between wind speeds and modes as per your needs. 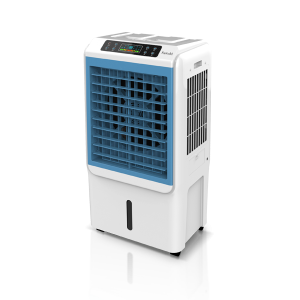 Our range of coolers come with an additional anion function to purify air. 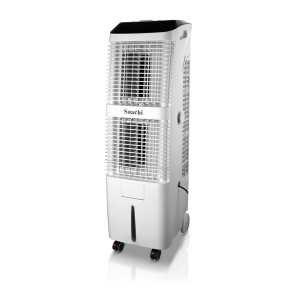 Enjoy the cool breeze in the scorching heat this summer with our powerful air coolers. Switch between wind speeds and modes as per your needs.